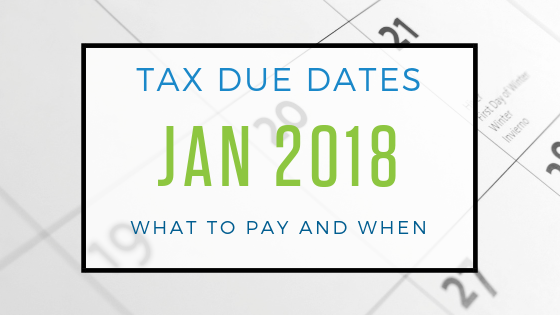 In order to prepare you for this, we’ve gathered the January tax due dates that you need to know about! Knowing the due dates will help you prepare your bank account for these dings. Plus, paying on time means you won’t have to pay any unnecessary penalties or interest. January is extra special because Annual filings begin coming up! 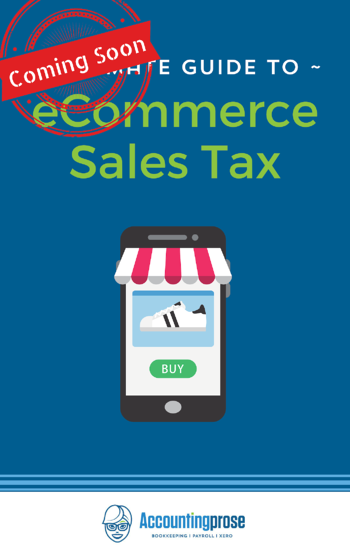 Note: Each state might have a different due date for sales tax, if you don’t know your due date, call or go online to your state’s Department of Revenue.